 Five reasons why a wine subscription gift will keep someone smiling well into 2019! 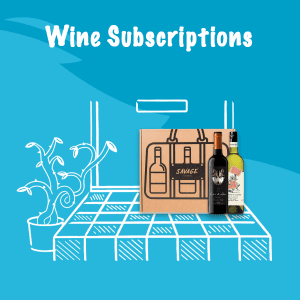 Select between wine subscription gift lengths of 3, 6 and 12 month’s.  Keep christmas going well into 2019 with a monthly wine delivery. 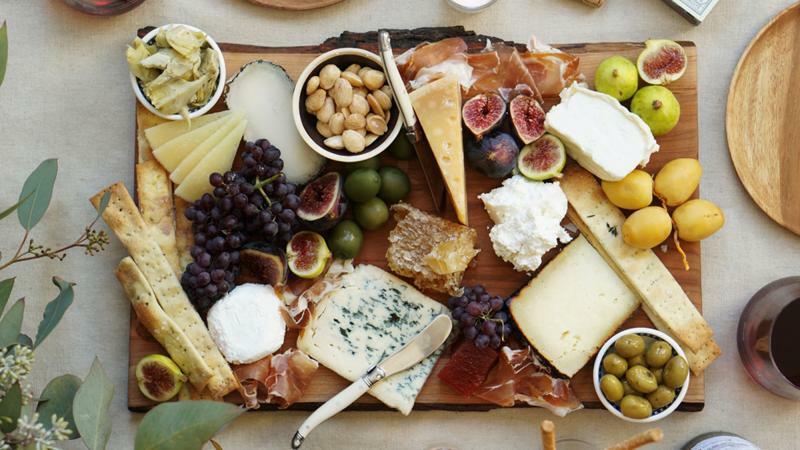 It takes 3 minutes to purchase a gifted wine subscription with Savage Vines. No crowded shopping centres or high streets. Take someone on a world wine journey without leaving your sofa. Now that is Christmas shopping at its finest! 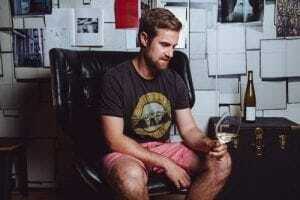 Savage Vines buy direct from small family run wine businesses. With a gifted wine subscription the lucky recipient gets to try unique wines from all corners of the globe. 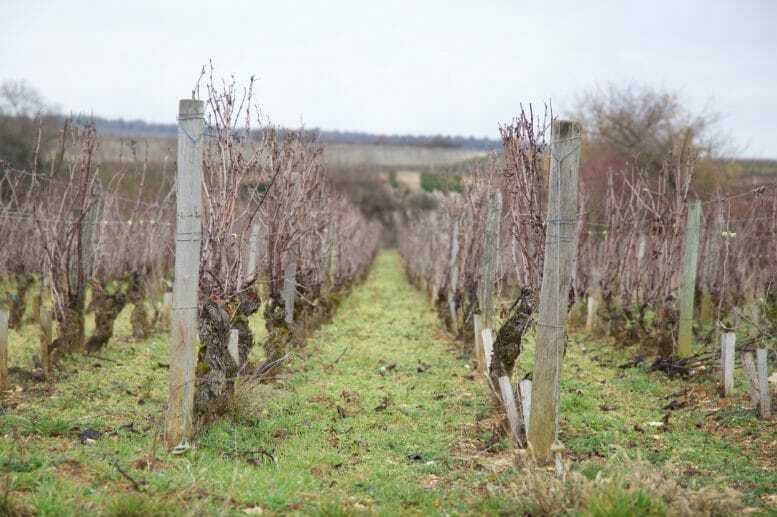 From French Cabernets to Australian Shiraz and New Zealand Sauvignon to Italian Pinot Gris. 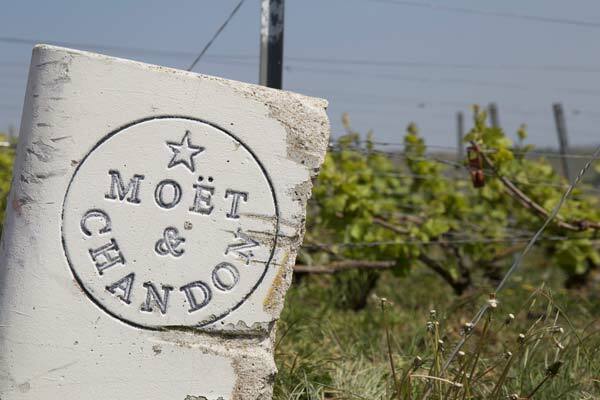 It’s truly a world wine journey. Now that’s #wine-ing! Not only does the recipient get to drink amazing unique wine, they get to learn about it as well. Every month on the day of delivery we send the recipient a podcast on the wines we have selected. Our sommelier Kyle talks you through each wine, provides you with food pairing suggestions and information about the winery location and owners. It’s a great way to take time out and focus on learning something new.  You get free delivery with your Wine Subscription Gift. 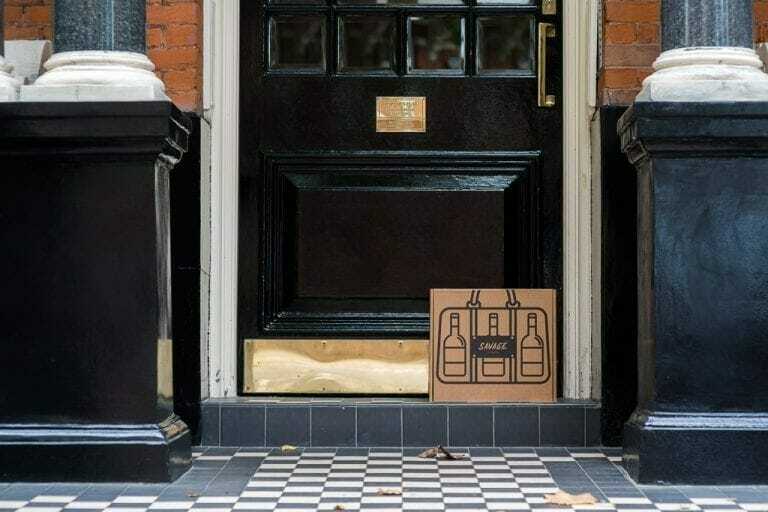 Without lifting a finger, or paying a penny, you can send wine directly to the recipient’s door. On that note, what are you waiting for. Purchase one today, sit back and enjoy the credit for sending ‘the best present ever’. If you are into your wine and looking to discover new regions and producers then Savage Vines is for you.  We send you 2 or 3 sommelier selected wines’ a month, made by independent producers from all over the world, directly to your home or office. The idea is we introduce you to new wines so that you can start to get an appreciation for the different regions and styles. Prices start from £29.95 a month including delivery.  Along with that, our subscribers’ receive 25% off wine repurchases, wine podcasts, Spotify playlists and a heap of great information on wine related travel ideas. 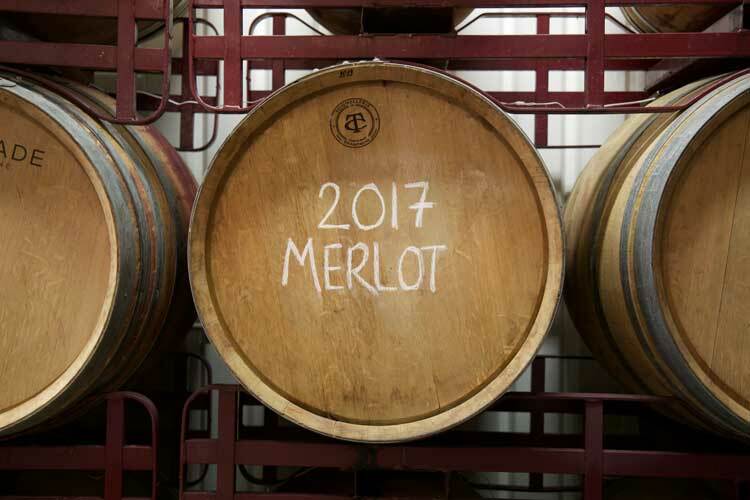 Join the subscription or our mailing list to keep up to date on all things Wine, Food, Music and Fun.